Square Enix have recently filed a trademark for The World Ends With You in Japan, Siliconera have uncovered. Not that odd, surely? Yet the cult hit Nintendo DS title is known as ‘Subarashiki Kono Sekai’, or ‘It’s a Wonderful World’ directly translated, which have both already been trademarked back in 2006. 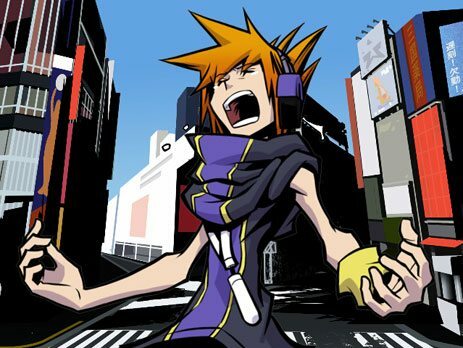 The publisher already trademarked ‘The World Ends With You’ in the West during 2007, so it’s odd that it has now done so in Japan only two months ago. It’s a little puzzling as to why the publisher has done this, perhaps in relation to Kingdom Hearts 3D, if not hopeful that there may be plans afoot to release a sequel.